We live in a world of connections – point to point, place to place, person to person. A world where relationships, telecommunications, and transportation are integral to the cosmopolitan citizen. 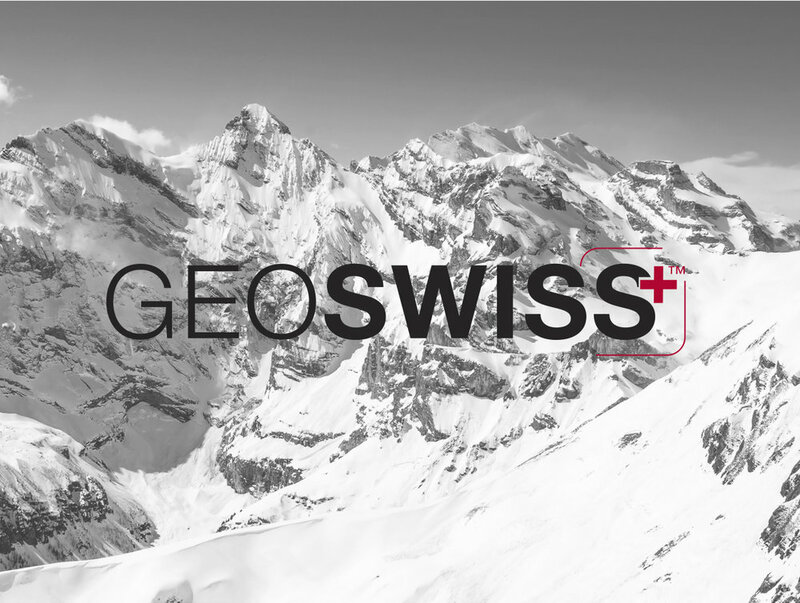 GeoSWISS designs products to assist you in achieving balance in this modern lifestyle, featuring simple solutions and intuitive functionality. We follow the credo that one great product is worth more than a million mediocre ones. Serious Equipment for Discerning Consumers. Our manufacturing facility has achieved some of the most selective accreditations- TS-16949 (Automotive Quality Management System) and SA-8000 (Social Accountability). TS-16949 means ‘Safety First’, is of critical importance for a Powerpack. All vendors in the supply chain are audited and undergo risk assesments to ensure quality, incoming materials undergo strict inspections, all according tothe manufacturer’s existing automotive-based quality management system. Each circuit board is tested via computer interface (AOI) to ensure all components are correct and have been assembled correctly. Each battery cell is inspected on extensively before assembly, assembly is organized so that components can be installed in only one way, avoiding defects. Each assembled product undergoes several inspections, including Full Functionality Verifcation, Charge and Discharge. BATTERY CELLS THAT ENSURE CONSISTENT CAPACITY AND DELIVERS LONGER CYCLE LIVES*, UP TO 1000 CYCLES OR TWICE AS LONG AS MOST POWER BANKS. MEANING MORE CHARGE FOR YOUR DEVICES. NOT ALL POWER BANKS ARE CREATED EQUAL, EVEN IF THEY HAVE THE SAME CAPACITY. POWER CAN BE LOST IN THE TRANSMISSION TO A DEVICE. EFFICIENCY MEASURES HOW MUCH POWER ACTUALLY GETS DELIVERED TO THE DEVICE.